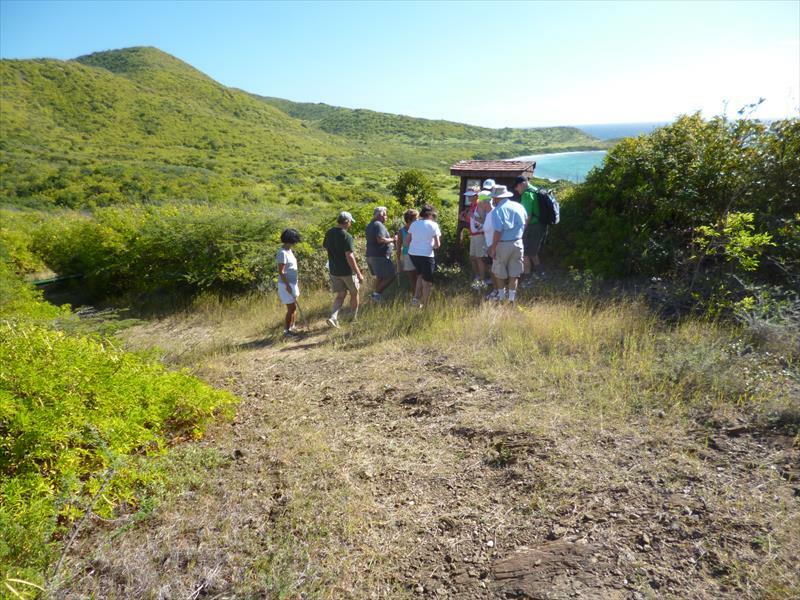 ← St. Croix Should Treasure Their Pirate History! I started hiking as a business in 2012 and like most new ventures it was very slow. I spent far in excess of what I made on advertising and all the other items a new business has to deal with. 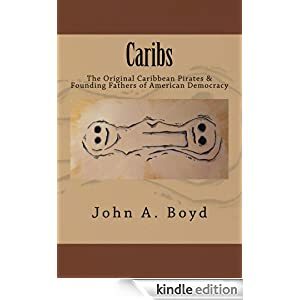 By the start of 2013, I pretty much stopped promoting hiking and took the whole year off to write two books, one on the Caribs and the other on Pirates. 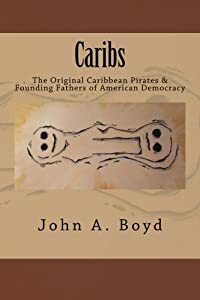 I thoroughly enjoyed researching and writing my two focused histories about the Amerindian and pirate activity on St. Croix. It was actually a pretty good idea to take the year off as I made more money from book sales in the final quarter of the year than I did from hiking. I still took people hiking in 2012 whenever they contacted me but didn’t really do much to promote it as a business. So as we start 2014, I am totally amazed that I have two to three scheduled groups per week and I’m having a ball. There are far more women than men that like to walk and I am utterly amazed at the stamina of the gray haired trail warriors. I took one group of six aged 75 to 89 on what I considered a fairly strenuous walk and everyone had a great time. 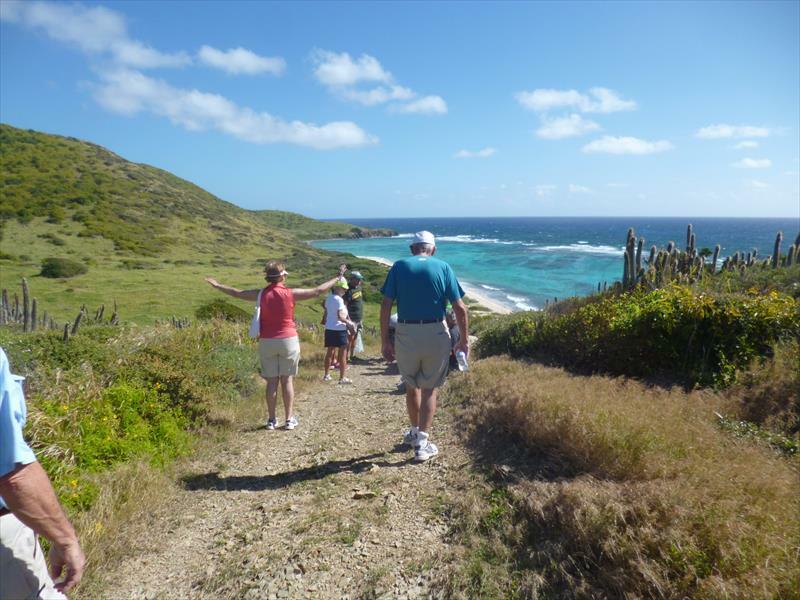 Seems they have been coming to St. Croix for 39 years and really wanted to hike the East End. Unfortunately for our tourism products, idiots including Hotel employees, Taxi drivers and even a west end hiking guide kept on hinting it was too dangerous due to trail conditions and potential crime. We went to the East End in three cars as I am not legally able to drive tourists so they needed to rent cars. We left one car by Point Udall which was open with nothing valuable and at the more populated end of the trail, we left the other two cars. 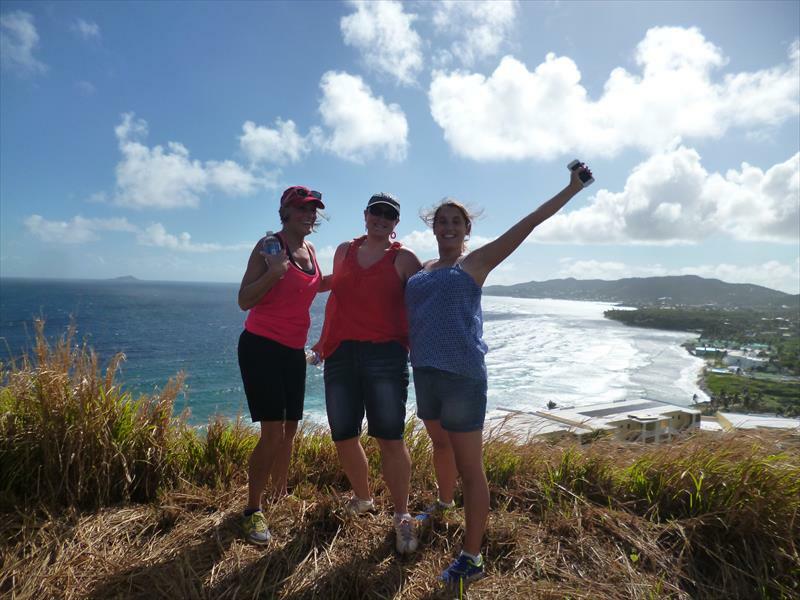 At the end of the hike, most of the group watched the sea and Buck Island from Point Udall while the drivers retrieved the other cars. It was a great day and all the long term visitors wished they had done it years ago so they could have hiked the Nature Conservancy Property on a regular basis. Their were actually two groups. The second group was Condo owners on St. Croix who had also heard that it was a very beautiful but unsafe place to walk. 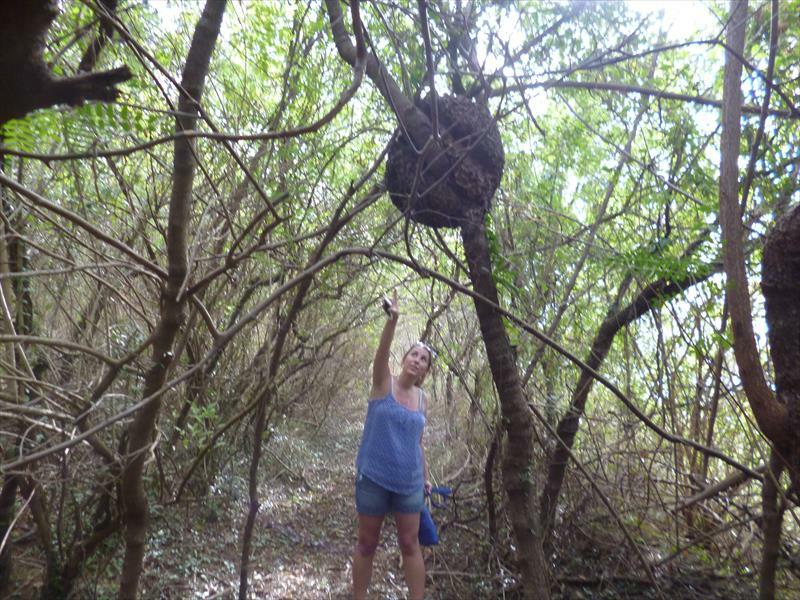 We in the tourism industry of St. Croix are collectively idiots. We tell tourists don’t do this, that, or other things; it’s unsafe. Why don’t we just tell everybody to stay home or go to someplace really unsafe like Puerto Rico, the Dominican Republic, Jamaica, St. Kitts etc. When I visit other islands with higher crime rates, everybody tells me where to go and what to do. They don’t try to scare me off with crime stories. 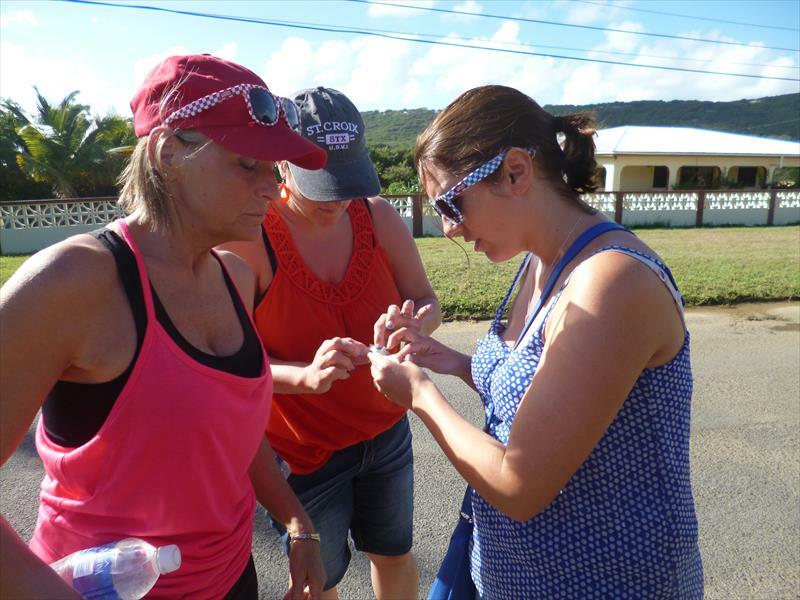 In all my hiking on St. Croix over the past three years, I have never had a negative encounter with people or any crimes committed against anybody walking with me. I am not saying it can’t happen, I just worry more about people having the proper hydration, not getting overly tired and avoiding tripping hazards. All my new customers tell me there are stories about my hikes all over the internet and that’s why they contacted me. So I would like to thank everyone who had a good time walking with me and took the time to post it on Trip Adviser and other places on the Web. Maybe, our local Tourism workers will learrn to be excited about their homeland from our visitors. This entry was posted in Uncategorized and tagged Caribs, millennium monument, nature, outdoors, Point Udall, St. Croix, St. Croix Hiking, St. Croix Vacation, St. Croix Virgin Islands, vacation, walking. Bookmark the permalink.